On December 5th the French council of economic analysis, held a conference about the economic and financial consequences of Brexit, led by Anne-Laure Delatte and Farid Toubal. The conference was an opportunity for them to reiterate several recommendations, many of which had earlier been addressed to the French prime minister. 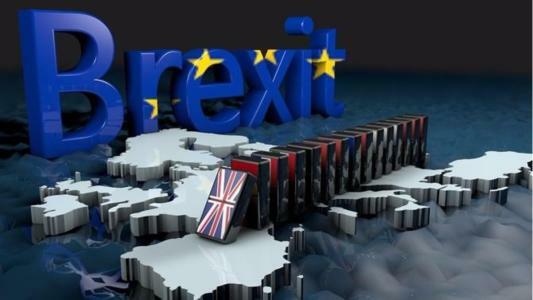 Depending on the agreement eventually reached with the European Union, the United Kingdom may lose its “financial passport” permitting its financial and insurance companies to offer their services in countries of the European Union without being subject to extra restrictions. A potential loss that may affect British companies, but also foreign subsidiaries (American, Japanese etc.) which had been able to use London as an entry point into the single market. The authors of the report published by the council, Anne-Laure Delatte and Farid Toubal fear that Brexit could lead to regulatory divergence and a loss of control for the European authorities. They recommend strengthening the governance and prerogatives of the European Securities and Markets Authority (ESMA) to monitor the equivalence regimes of third countries. As well as making reciprocity a condition of regulatory equivalence. They also argue for strict implementation of the European Commission's proposals on clearing houses. Finally, with regard to competition between European financial centers, the authors note that if Paris is now on a level playing field with Frankfurt in terms of finance, the situation is less flattering for foreign subsidiaries, which are fewer in number in Paris. They consider that the French capital’s strong points are its infrastructure —excluding transports to and from the city’s airports — as well as in the standard of living of the population. While its fiscal instability and changing regulations in labor law can be off-putting. They recommend improving access to Paris airports to and from central Paris by prioritizing the development of the Charles De Gaulle Express in the Greater Paris urban project.